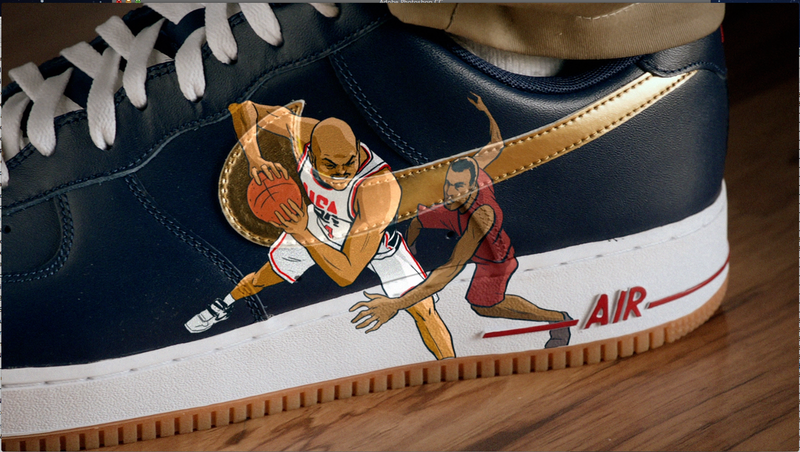 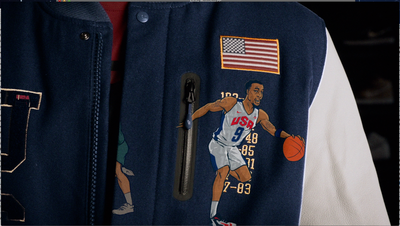 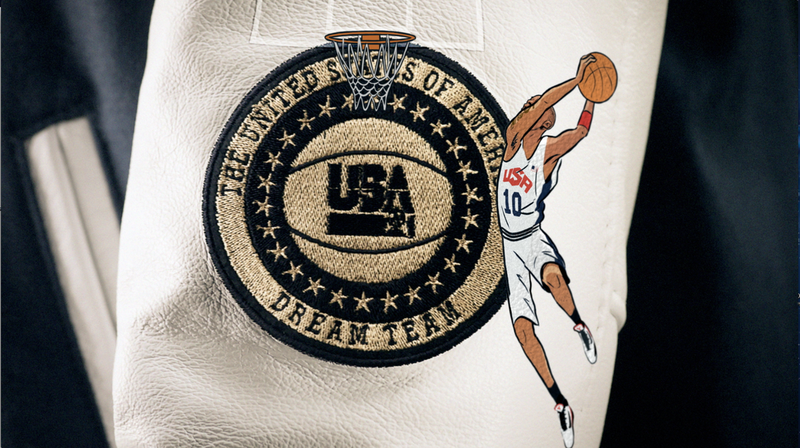 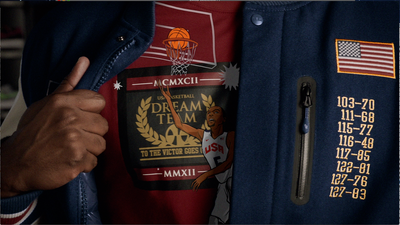 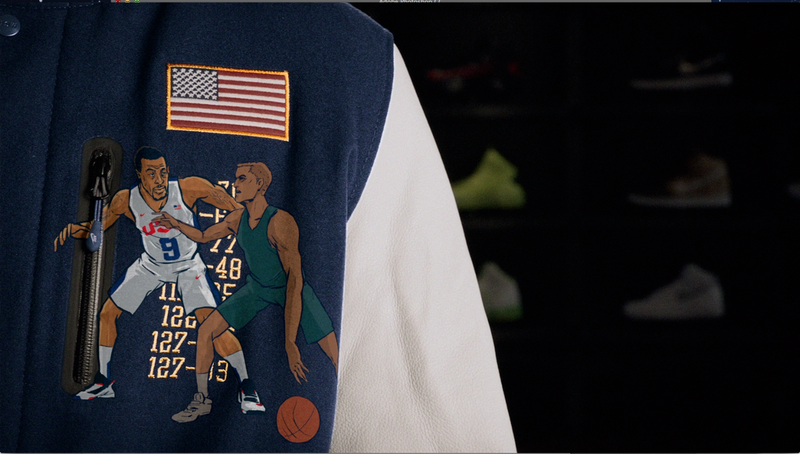 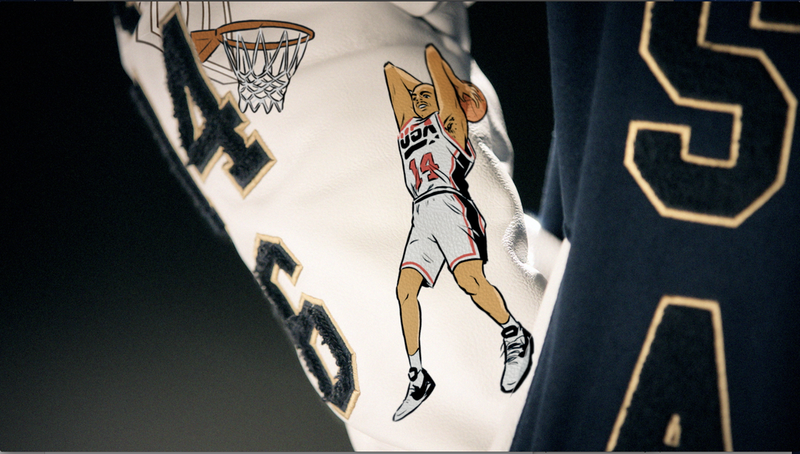 In conjunction with the 2012 London Olympics, Nike created a collection to commemorate the 20th Anniversary of the Dream Team (America's Olympic Basketball team. 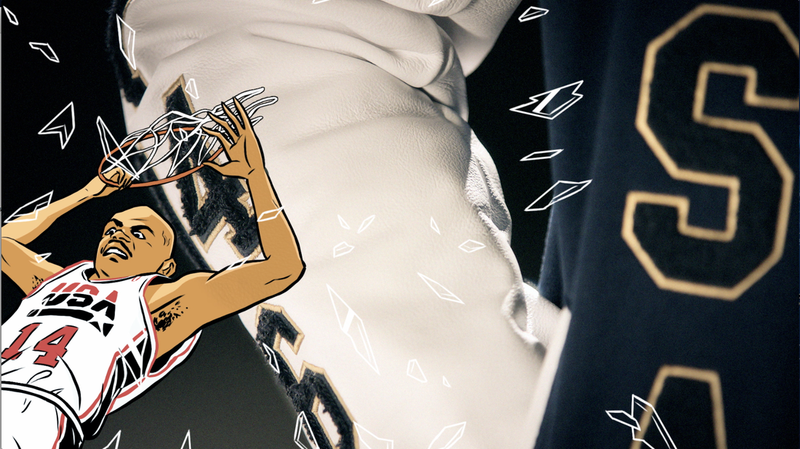 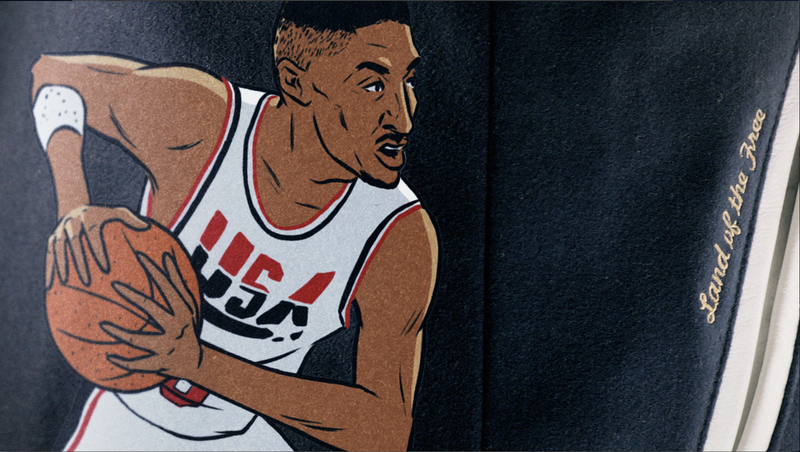 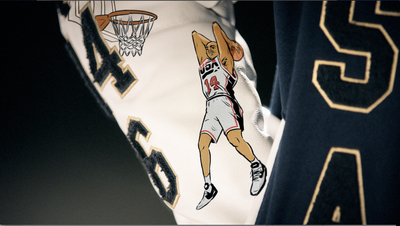 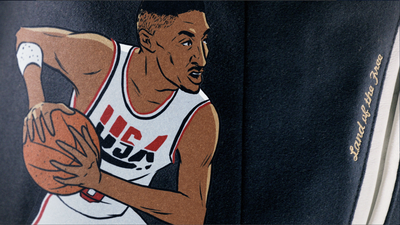 I was asked to animate the the basketball stars in action, using the clothing as the canvas upon which they were playing the game. 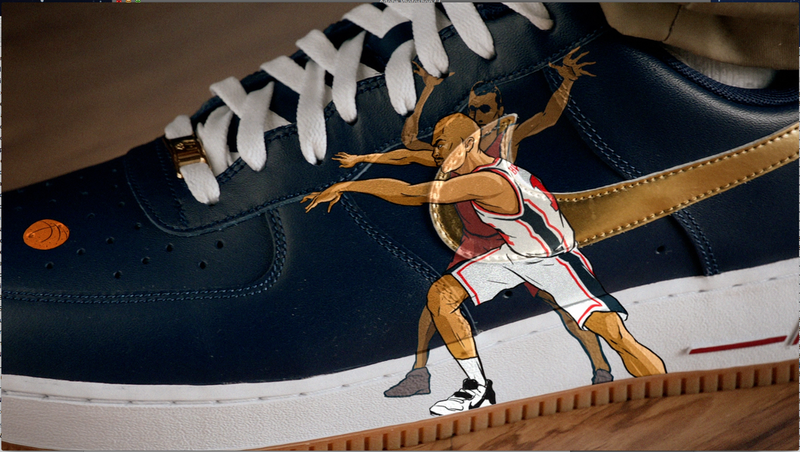 Scottie Pippen runs across the toe of the shoe in order to block a shot, Deron Williams glides across the front of a jacket while spinning around a defender and passing the ball onto the shirt, where Kevin Durant slams it into the net. 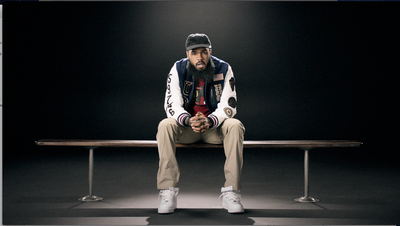 In total, we ended up making 3 videos along with other POP displays for Nike and Footlocker. 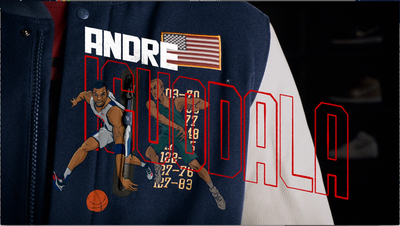 Thanks to Doubleday & Cartwright for considering me for the project. 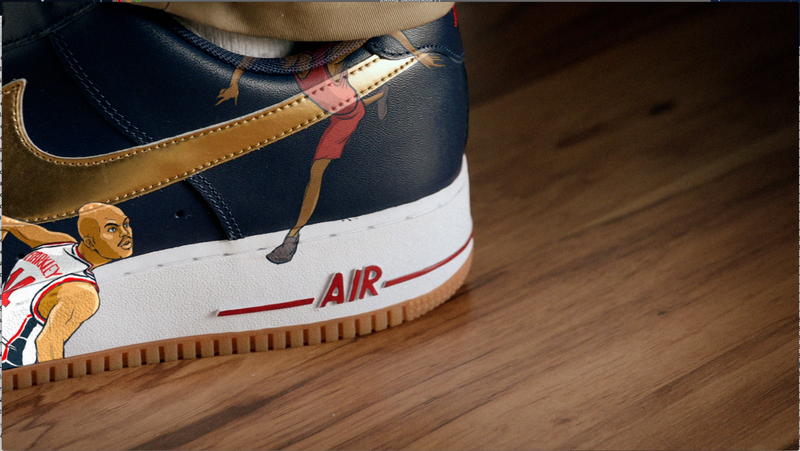 Nike x Footlocker "Perfection" feat. 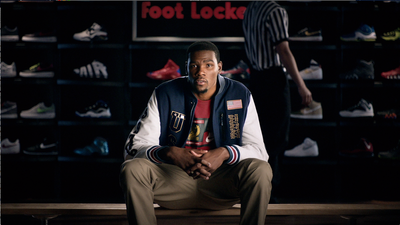 Kevin Durant from BJOE on Vimeo.